Adventures-In-Mommy-Land: ~Shabby Apple Dress Giveaway~~~CLOSED!! I'm tickled pink to be given the opportunity to giveaway another fabulous dress by Shabby Apple. Shabby Apple is an online women's boutique with beautiful dresses, skirts, accessories, jewelry, maternity wear, children's clothing and even bath and beauty gifts. The Nothin' Like A Dame dress by Shabby Apple is a simple shift dress with a lei of tucks, folds and petal-like ruffles along the rounded scoop neck. Princess seams and careful tailoring keep the shape classic and form-flattering, and the cap sleeves and deep red color make this the perfect holiday party dress. This dress retails at $78.00. Mandatory Entry: Like Shabby Apple on facebook and leave a comment here telling me that you did so. 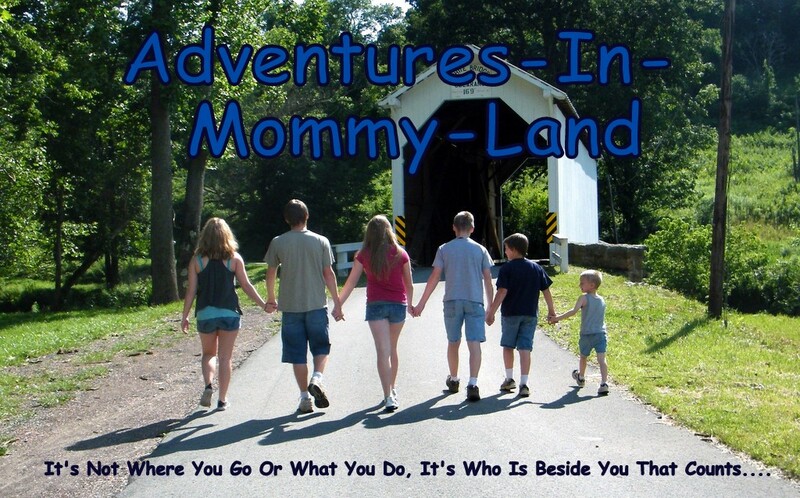 Follow Adventures In Mommy Land via GFC. *Please, leave your email in your comments, so that I may contact the winner easily. Thank you! * the winner will be drawn on Friday, December 9 at Midnight EST via random number generator *the winner must have a US shipping address. *there will be no exchanges for the winning dress. * Disclosure: I am an affiliate with Shabby Apple, so I could get a small portion of any sales coming from this blog. I follow jfamilyofeight on twitter. I'm following you on twitter as a localwander as well. I like shabby apple on FB @ A marie hj saver. I Like Shabby Apple on facebook - emillie rose. I Follow Shabby Apple on twitter - hisprincess886. I Like Adventures In Mommy Land on facebook - emillie rose. I Follow Adventures In Mommy Land (jfamilyofeight) on twitter - hisprincess886. I LIKE Shabby Apple (HollyCunningham) on FB ((1955nursehjc4me(at)myway(dot)com)) TY!